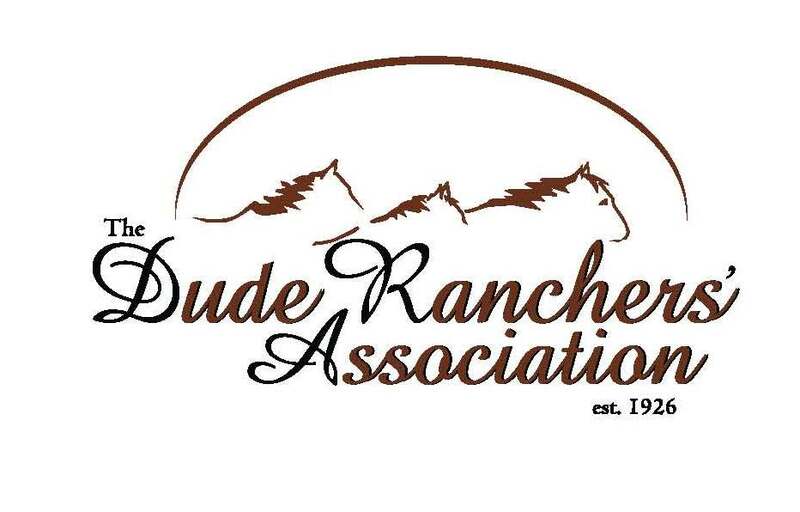 The Dude Ranchers’ Association (DRA), formed in 1926, is the chief organization for guest ranch owners. 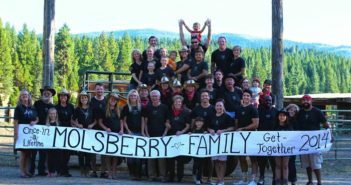 More than 100 member ranches are in the Western US and Canada. The DRA promotes Western dude ranch vacations and works closely with government agencies to preserve and protect public lands. It’s not uncommon for ranches of several thousand acres to border sizeable national parks or forests, forming a vast parcel of remote wilderness and making ranchers unofficial stewards of the land. DRA ranches offer special children’s programs, pools, tennis courts, health and fitness programs, a menu of treatments and every amenity associated with resort destinations. 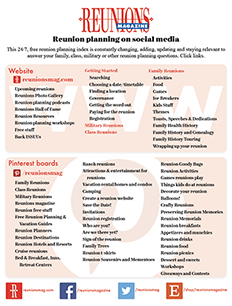 The all-inclusive reunion is a good option for the budget-minded. 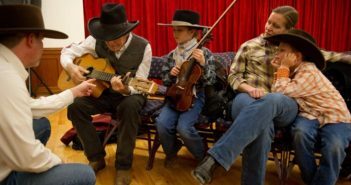 Dude ranch guests enjoy three meals a day in the all-inclusive price and aren’t charged for assorted activities and extras typically tacked on to a bill at other accommodations. And dude ranches reward those who plan ahead. Book early and save big is common policy of DRA member ranches. Ask about group rates. When costs are split between families sharing space, savings can be considerable. Another option for stretching travel dollars is to take shorter trips. The traditional full-week stay is no longer mandated at most ranches. Finally, those who can carve out time during the off-season are in the best position to snag a dude ranch deal. 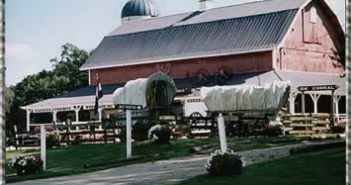 DRA member ranches offer genuine western hospitality along with the lodging industry’s latest quality standards. 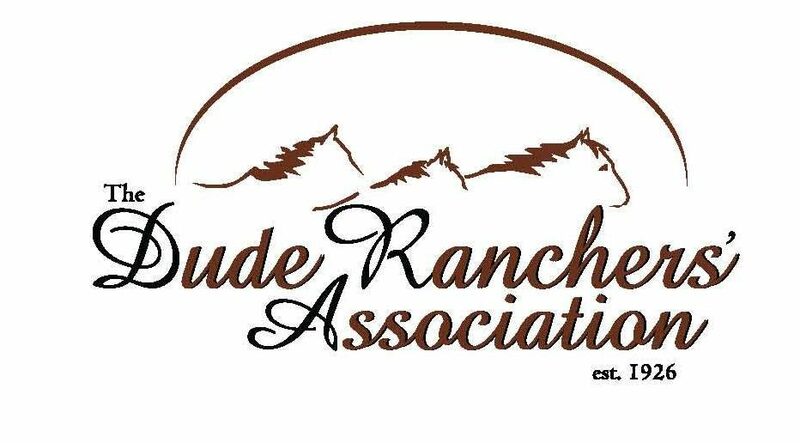 Visit www.duderanch.org.